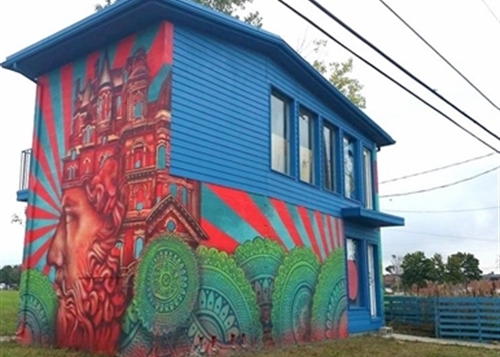 A young real estate investor's colorful new project on Detroit's near east side is bold, creative and inspiring. It's a colorfully reclaimed home, now envisioned as a distinctive Airbnb for adventurous visitors. The snazzy makeover by Darin McLeskey, with recent help from a Brooklyn muralist, could be called edgy, artistic, intrepid or wacky. 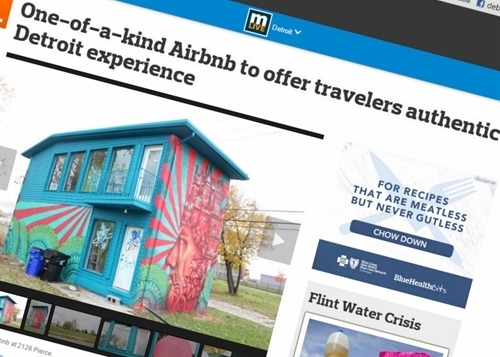 MLive picks another description: "One-of-a-kind Airbnb to offer travelers authentic Detroit experience," it says atop an article and gallery. "Spending hundreds of hours on or at this property gave me a crash course in Detroit property," posts Darin McLeskey, who bought it for $3,250 in 2011. A vibrant medley of color — pink, blue and green — with intricate images created by a commissioned artist, Beau Stanton, wrap the exterior. . . . Instead of a white picket fence, there is a blue one made from repurposed shipping pallets. Burns also adds a city inspection update that surprised the owner. However, MLive doesn't directly explain why the potential lodging offers an "authentic Detroit experience." 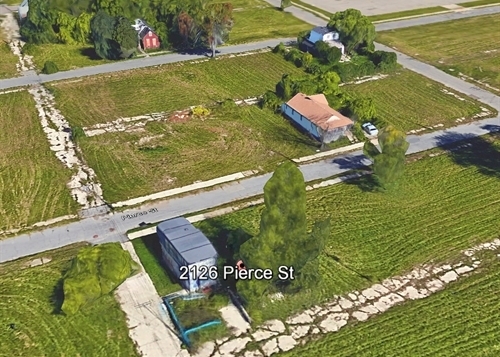 It's hard to miss 2126 Pierce in Detroit. It's the one of the only houses in a several-block area that has otherwise been converted from blighted, abandoned, littered, overgrown lots to urban prairie. Those gritty details are accurate and make the site, just east of Saint Aubin Street and three blocks south of Mack Avenue, more authentically Detroit than the swanky Aloft Detroit hotel at 1 Park Ave. downtown. It was eventually sold to a string of Detroit land speculators, including at least one owner from China, before McLeskey acquired it. 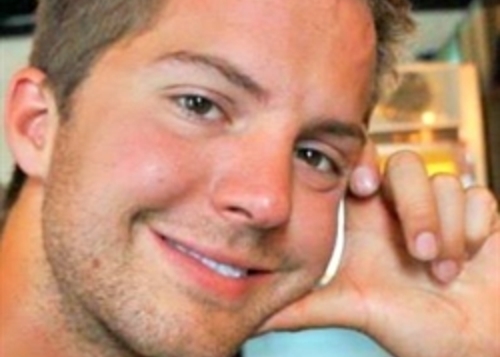 He found it filled with trash, used condoms, needles and soggy drywall. The downstairs is dark and dingy, but gives a bulletproof sense of safety. It'll depend on demand, said McLeskey, but he hopes to rent the house for an average of $150 per night. There are currently more than 150 Airbnb rentals listed in Detroit -- some single rooms, others houses or lofts -- that rent for an average of $94 per night. In a sense, then, that headline word authentic seems like a stand-in for "old Detroit" or a pitch tor visitors who want realism that isn't Midtown, Corktown or downtown. Nothing wrong with that — though in the fourth quarter of 2015, it seems fair to wonder what's now an "authentic Detroit experience" for newcomers. Darin McLeskey, who has 2012 and 2013 engineering degrees from the University of Michigan, grew up in Pinckney and now lives in the North End community along Woodward. He describes himself as "the largest individual property owner in 48202" as a result of buying foreclosed homes. He also says he's an active member of the Urban Land Institute, Transportation Riders United and the Greening of Detroit. McLeskey is a co-founder and past vice-president of the Michigan Urban Farming Initiative, and was a Challenge Detroit fellow in 2013-14. I'm filling a niche and taking on clients that aren't typically considered "profitable" or "worth-the-time" in an attempt to stabilize and revitalize the areas immediately adjacent to downtown and Midtown. Most homes I've sold have been between $5,000 and $15,000, are uniquely historic, have access to surrounding vacant land, and require more sweat equity and renovation than average. This grassroots real estate investment company has been built from the ground up in some of the most distressed, yet potential-filled neighborhoods in the city. Self-started and self-funded, I've acquired, renovated, and rented multiple properties while simultaneously providing a much sought after housing product and improving the neighborhood at-large. In an Instagram mini-bio, McLeskey says he's an "urban farmer, real estate developer/agent, general yuppie . . . trying to create the world I wish to live in, beginning with Detroit." He appears to be doing well while genuinely trying to do good . . . though this Detroit transplant who "grew up in the sprawling rural suburbs," as he puts it, may want to check his tone at times and pick up Aaron Foley's upcoming guidebook.